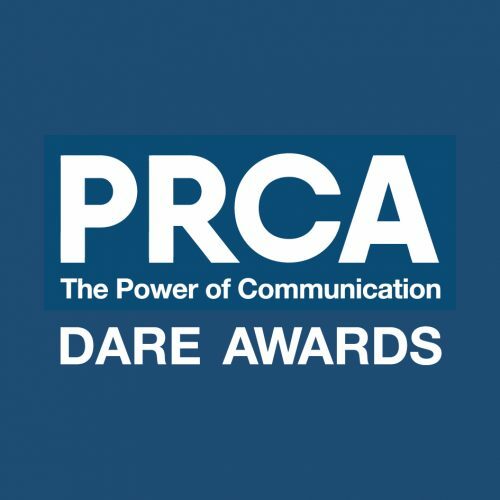 The PRCA Dare Awards are once again on the lookout for the very best Communications and PR professionals across the UK. 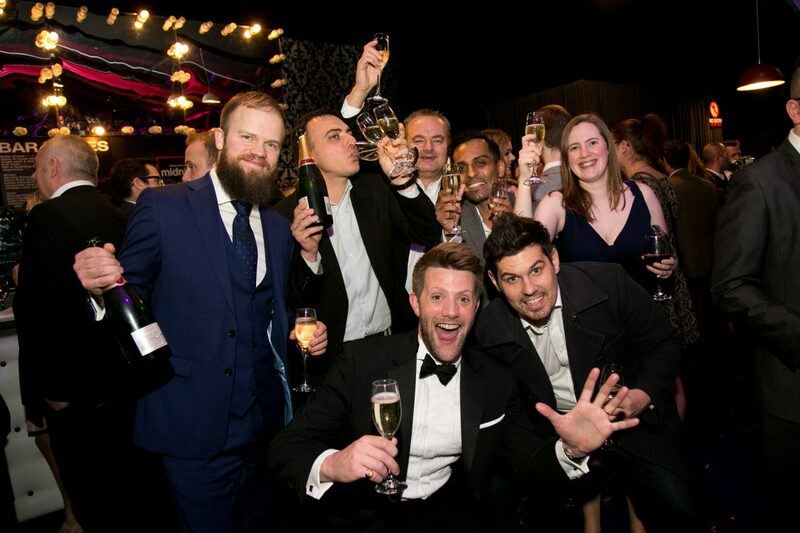 The awards uncover impeccable talent and celebrate PR professionals far and wide. All entries will be charged a fee of £120 + VAT for PRCA members and £140 + VAT for non-members up until 15 March 2019. After 15 March and up until 22 March 2019, entries will be charged an extension fee at £150 + VAT for PRCA members and £200 + VAT for non-members.